Save SAR 363 (79.08%) – Earn 9 Shukrans What is Shukran? Shukran is the Landmark Group’s award-winning loyalty programme in the Middle East, which allows you to earn Shukrans when you shop any of our brands. 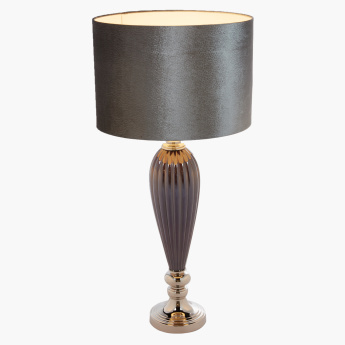 Make a striking addition to your living room decor with this perfectly balanced table lamp. 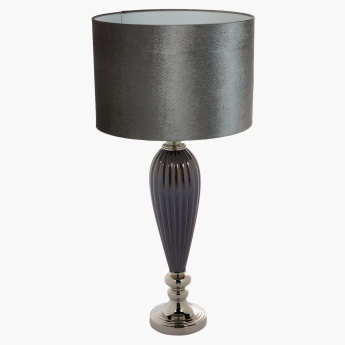 It features a slim base and the alluring shade will transform the look of your space when the lamp is lit.